Sip……we love wine as much as you. 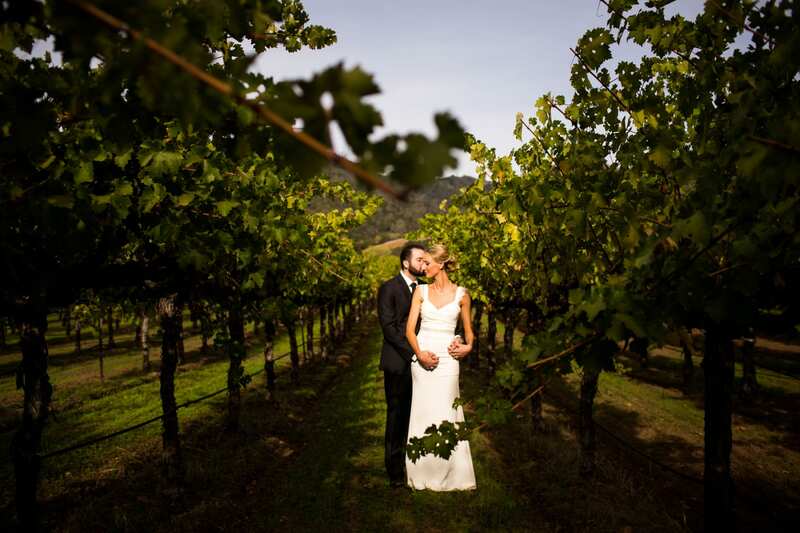 And the only thing better than drinking wine at a winery, is getting married at one. 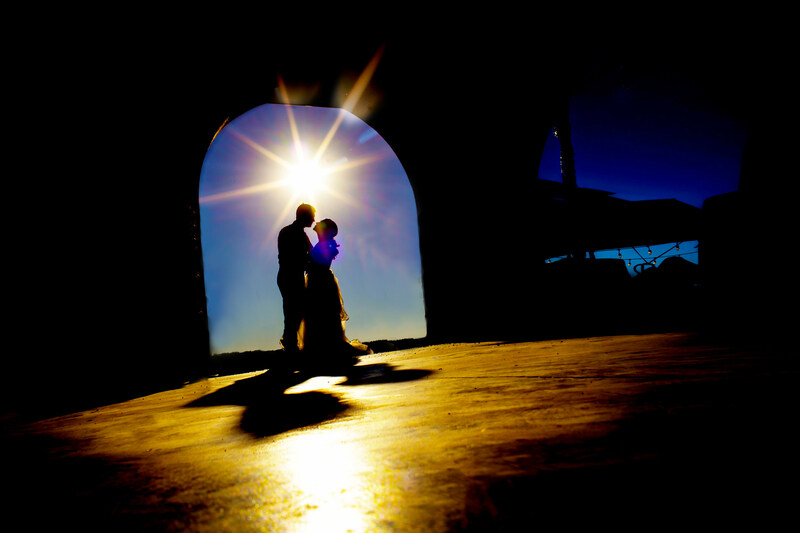 Winery weddings are amazing because you get a few magical elements all in one. An intimate setting. A beautiful backdrop with minimal decor required. A delicious (and local) accompaniment to guest meals. It’s simply impossible to take a bad photo at a winery. 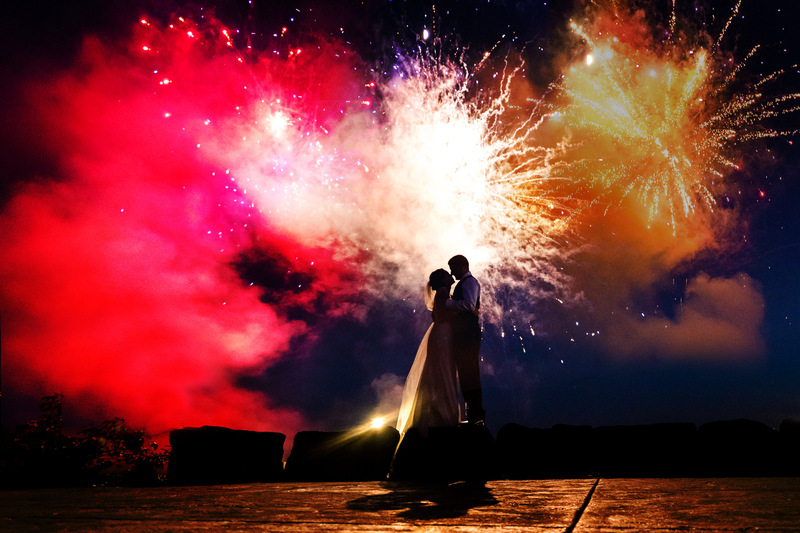 And it’s simply impossible not to have a blast at a winery wedding either. 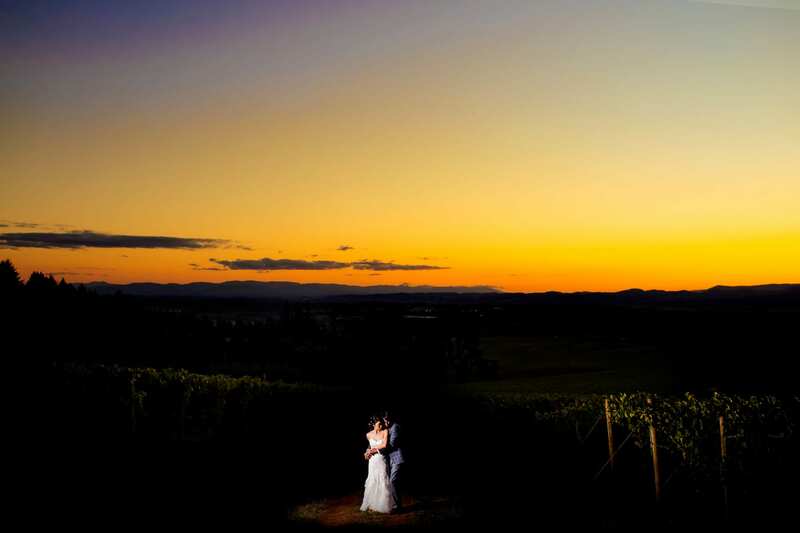 We encourage you to explore the winery weddings we have on our blog, and get caught up in inspiration for your own! We consider California our second home and we’re always happy when we can photograph here. 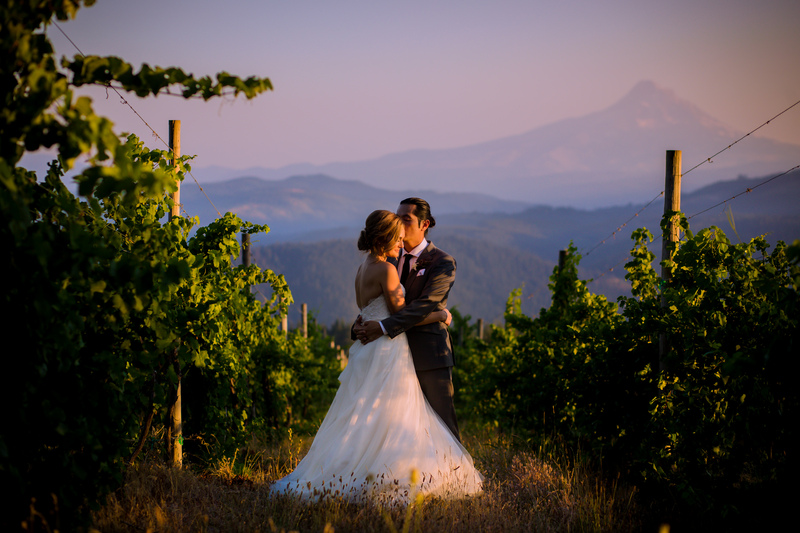 Travis and Jen’s Soda Rock Winery wedding brought us to one of our favorite regions…the beautiful (and delicious!) Napa Valley. 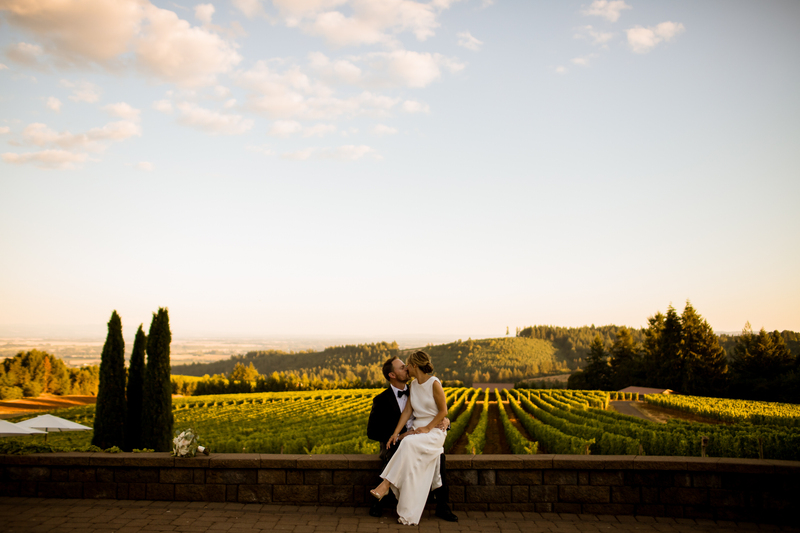 Kyle and Vivian flew up from the bay area for both their Pearl District engagement session and Vista Hills Vineyard wedding with us.